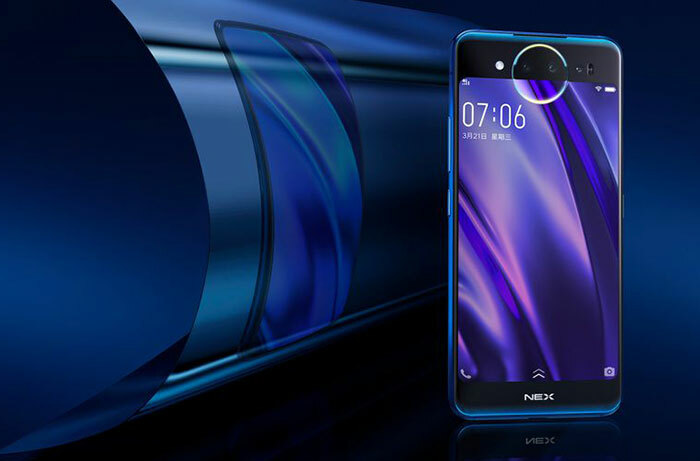 Back in June Chinese smart device maker announced its flagship Nex smartphone which made strides towards the all-screen front by eliminating the front facing camera and building it into a mechanical pop-up unit up top. 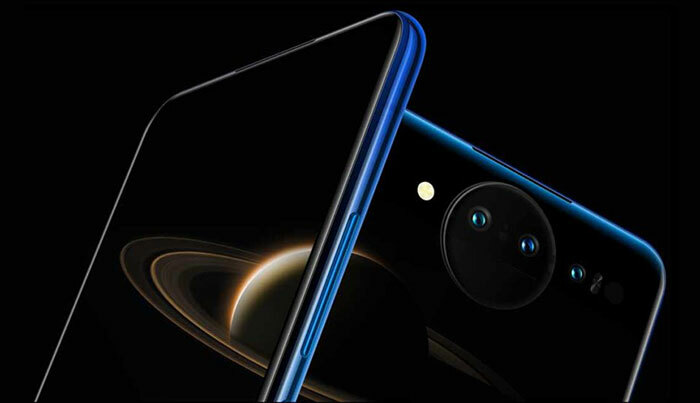 Now the firm has come up with an alternative solution to the same problem with its Vivo Nex Dual Display Edition. Vivo has produced a similar looking phone to the original Nex but instead of a pop-up selfie camera it offers an expansive screen on the back so users can simply make their poses using the main rear camera array. This way you don't have to rely on an inferior camera for your selfies and video chat - you will be using the phone's main 'Lunar Ring' triple camera array. The main camera has an interesting design, it features a 12-megapixel primary camera backed with a 2-megapixel secondary module, and there's a third f/1.3 lens paired with a time of flight (TOF) 3D module, reports The Verge. That third camera sounds like it adds depth info and can be used to facilitate distance measurement, facial recognition, 3D scanning, and beautification tech. The peculiar looking Lunar Ring is definitely eye-catching and can be used to signify notifications or provide diffused lighting for selfies too. The dual screens aren't just useful for selfies. Vivo's brainstorming reckons that the rear panel will be good for photographers and subjects agreeing on framing, but perhaps more useful will be the use of the rear screen as a touch controller in smartphone games. Vivo will release the Nex Dual Display Edition in China, on 29th December for 4,998 yuan, or about $725 (£580). Hmmm… am I brave enough to give up using a case protector?